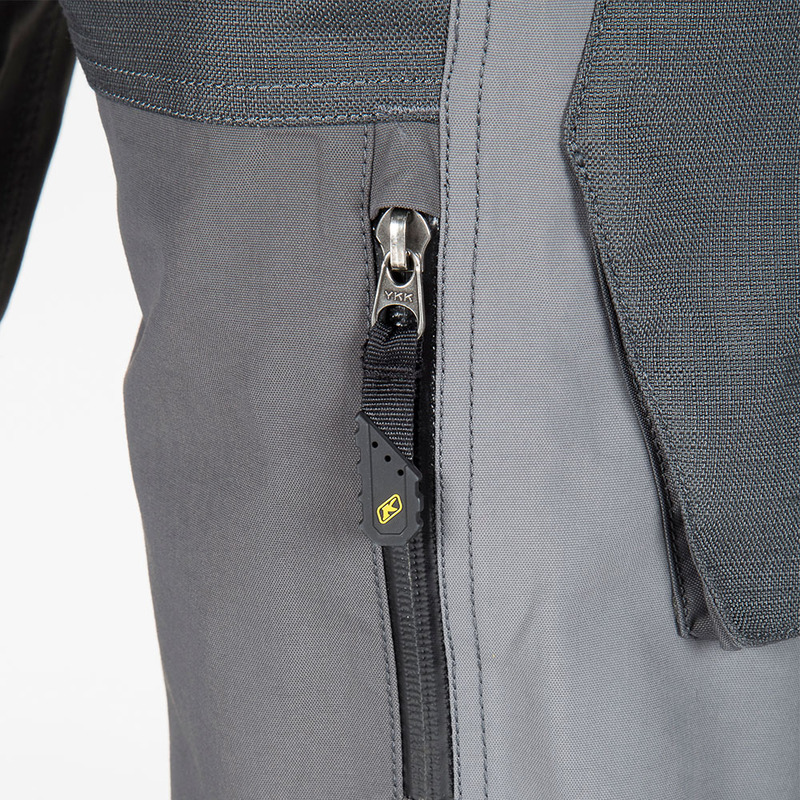 The Carlsbad collection was built for the hard-charging adventure rider. 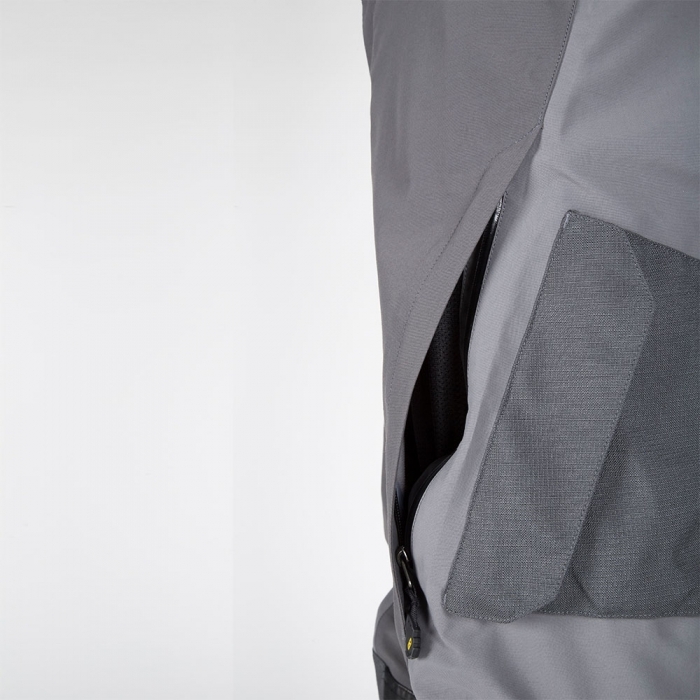 It has been stripped of everything but it’s essential elements. 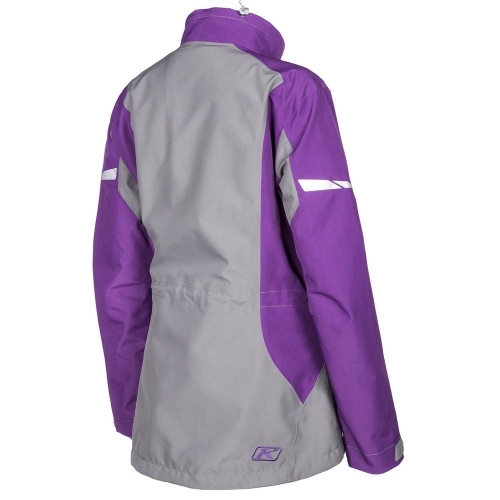 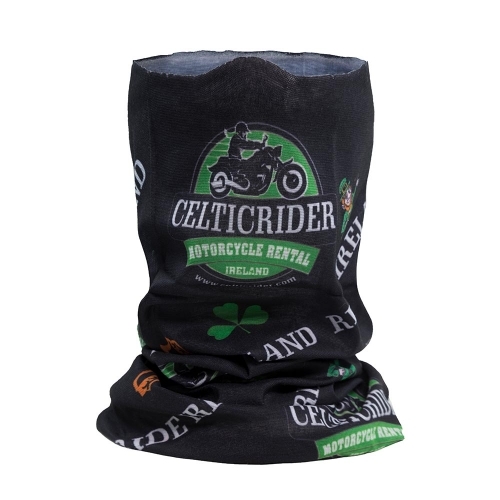 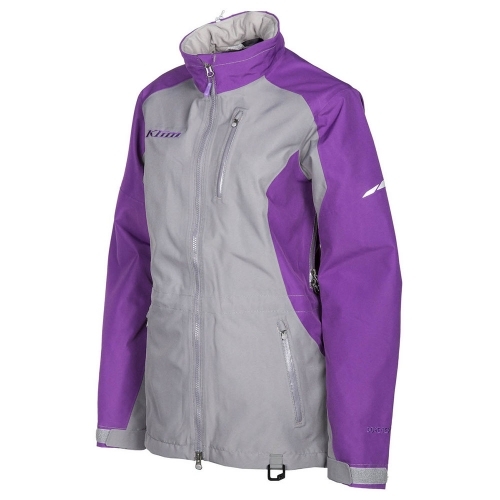 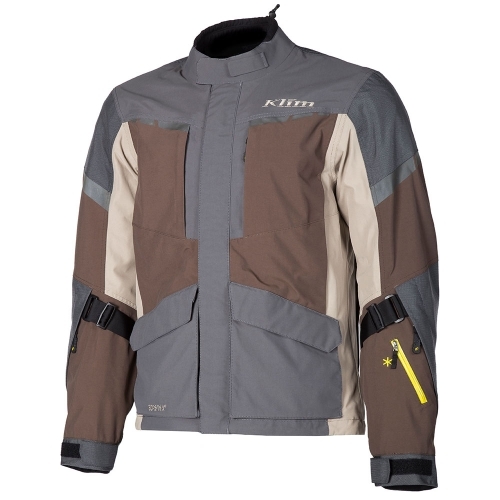 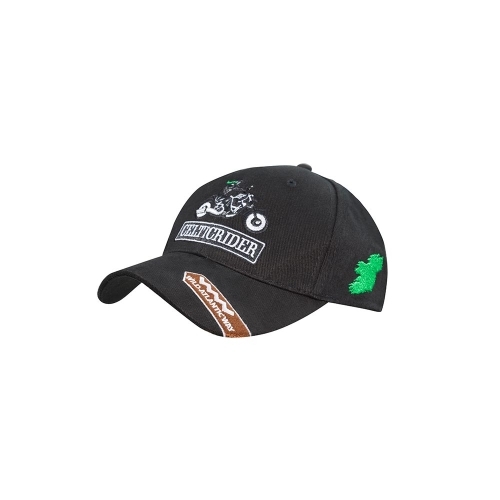 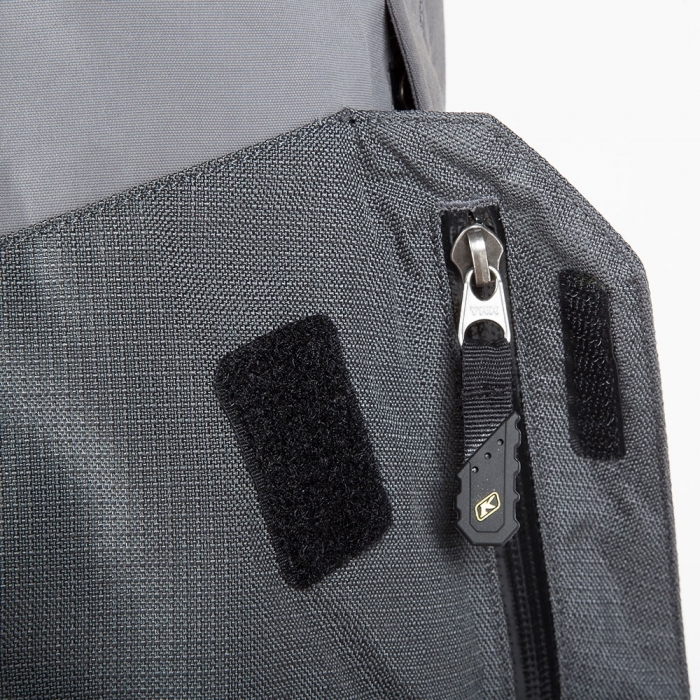 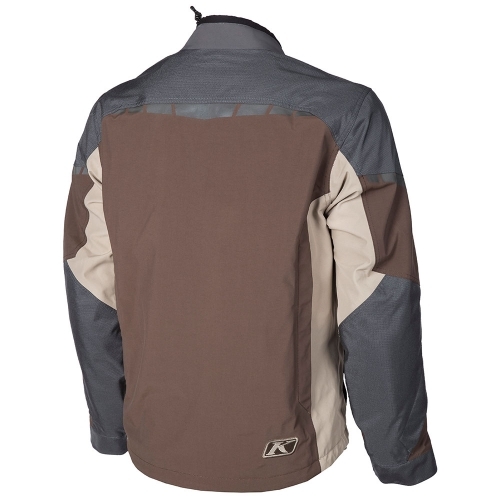 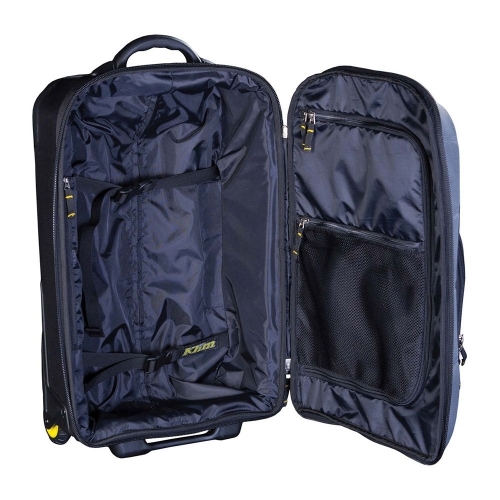 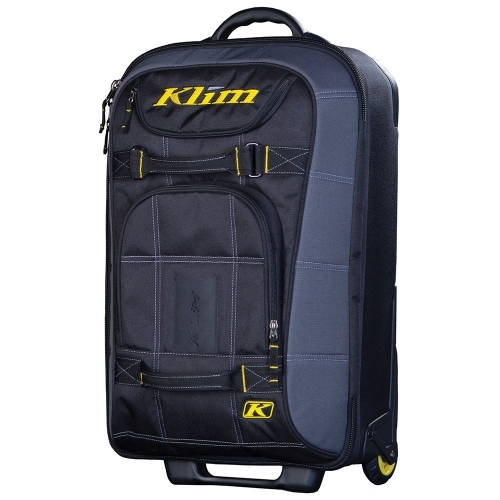 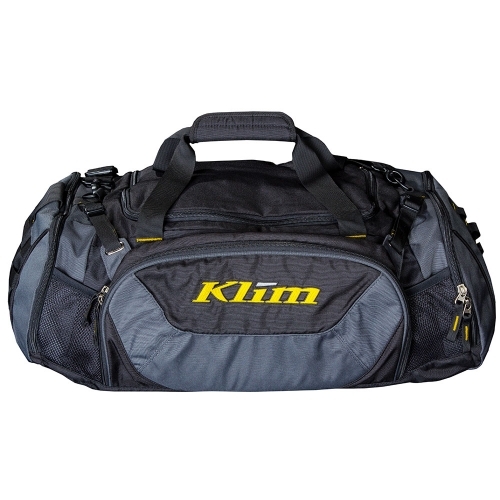 Light and fast with maximum utility and mobility wrapped into an abrasion resistant, waterproof package. 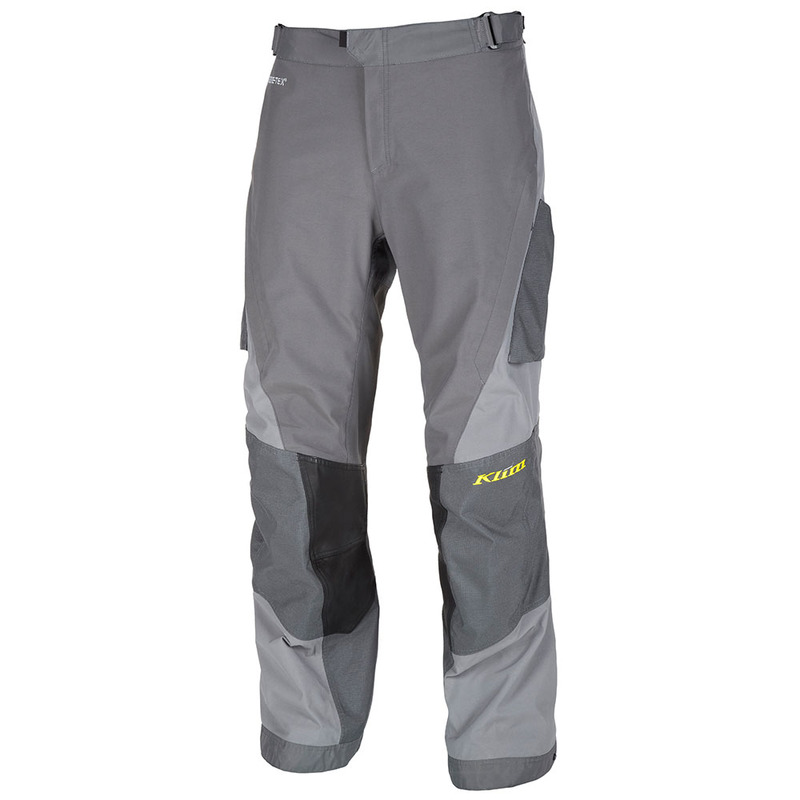 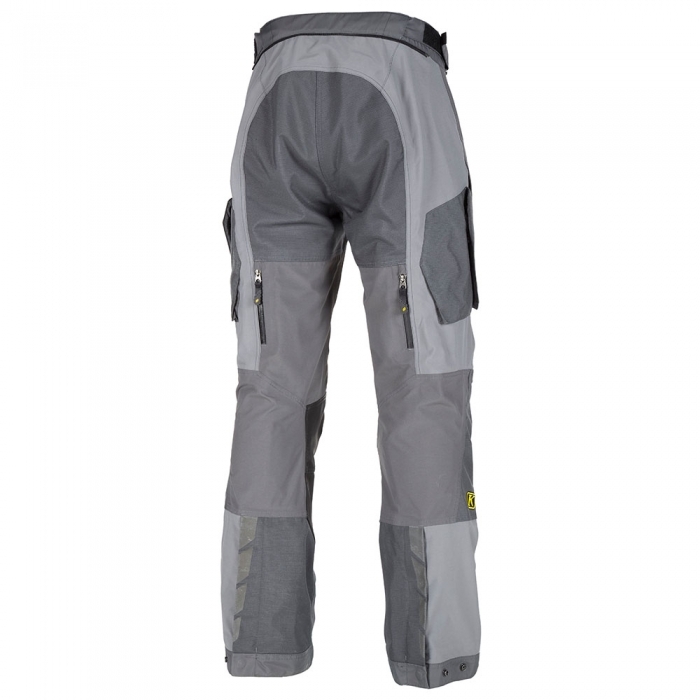 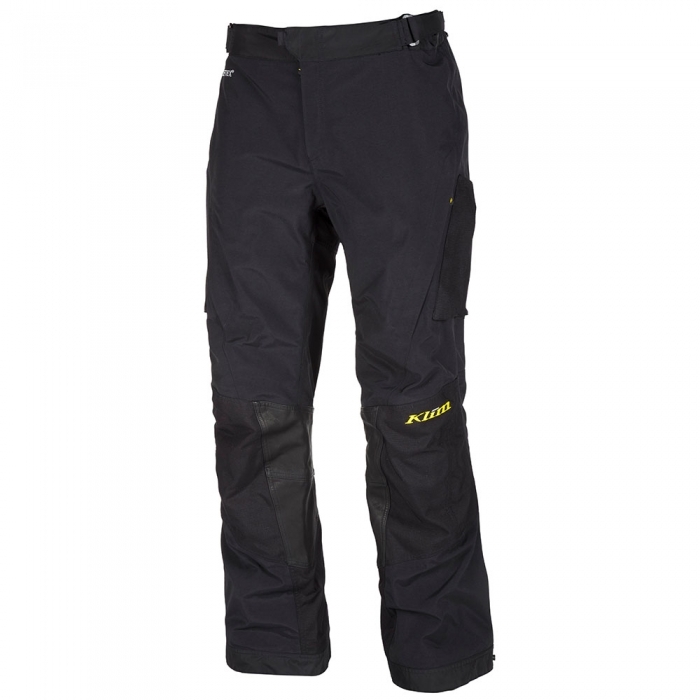 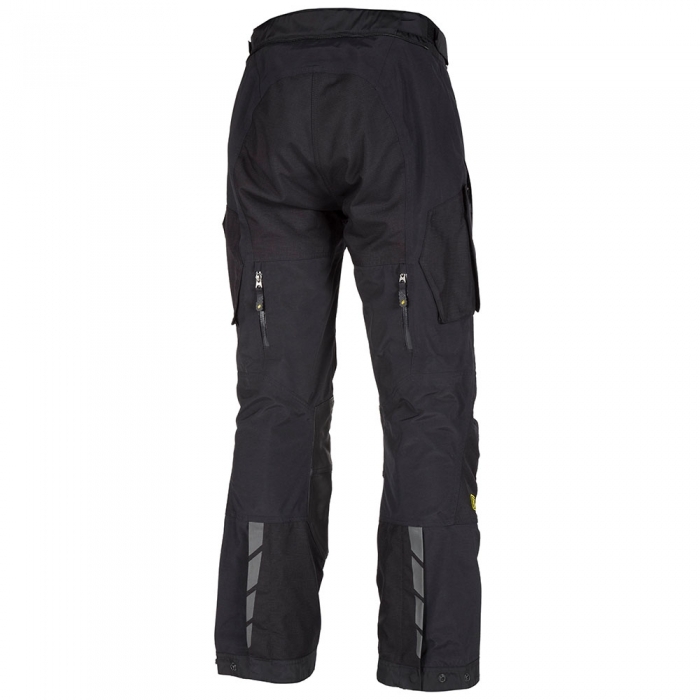 oFFERING PLANTY OF ROOM FOR MANUVERING, THE cARLSBAD pANTS ARE HIGH ON COMFORT AND PROTECTION.